Global Money Exchange Co. 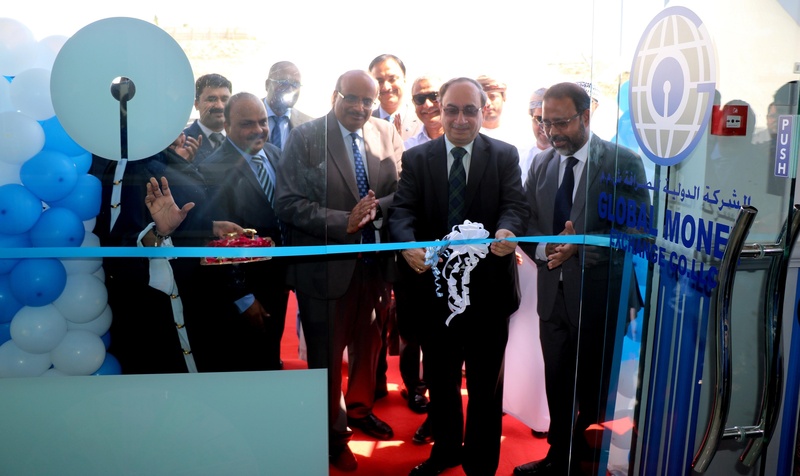 LLC., 50th branch at the Port of salalah inaugrated by shri. 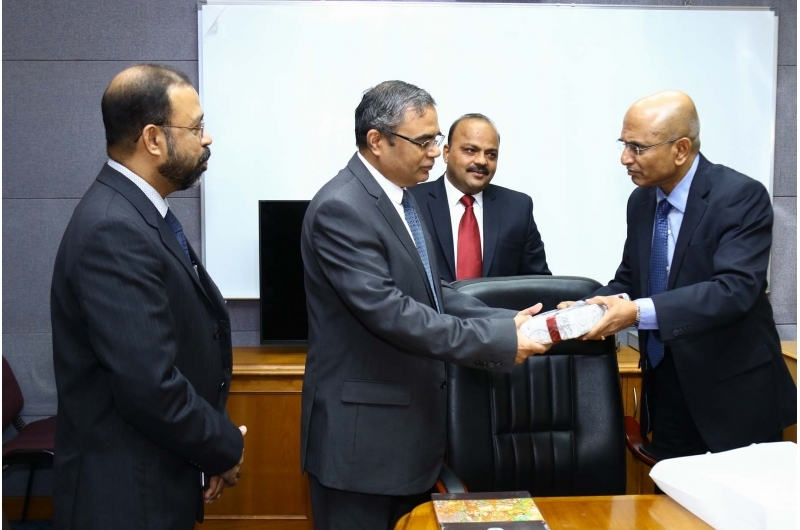 Dinesh Kumar Khara (MD, SBI Corporate Cenre Mumbai ) On 17th April 2019 . Global Money Exchange Co. 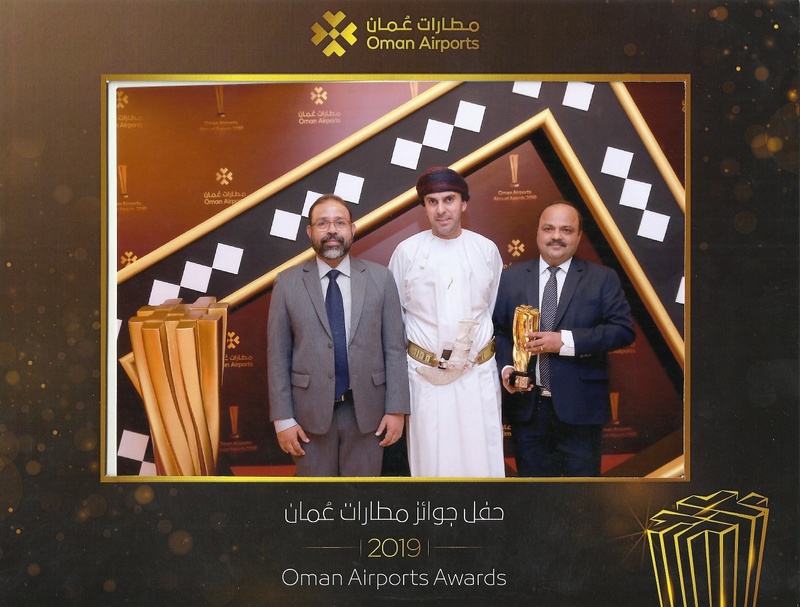 LLC., MD and GM receiving the prestigious "Best Local Foreign Exchange Company 2019 Award" from Oman Airports. 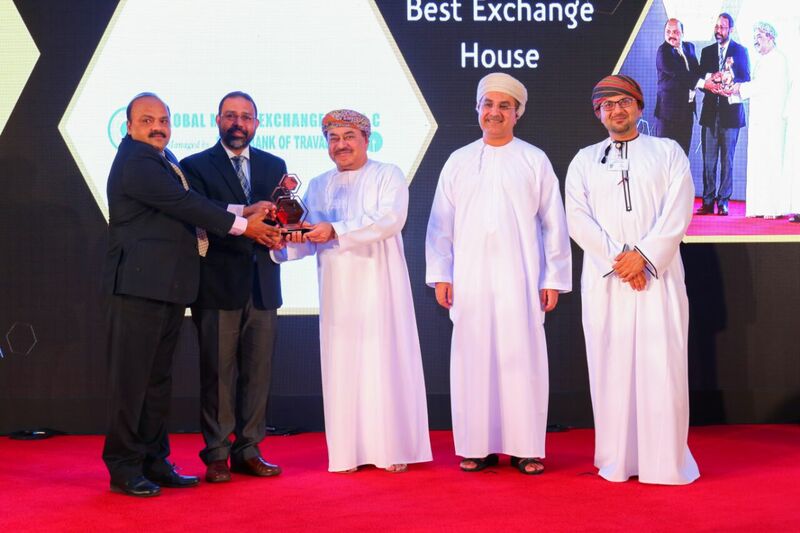 Awarded BEST EXCHANGE HOUSE 2018 by Bank Muscat for the fourth time in a row. 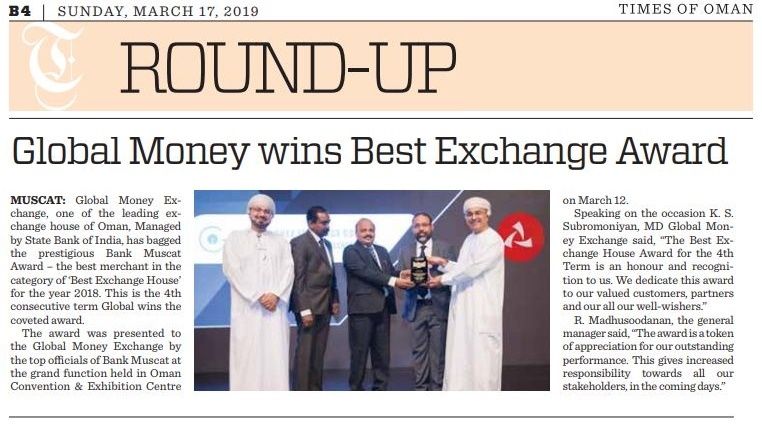 IN PRINT- TIMES OF OMAN Awarded BEST EXCHANGE HOUSE 2018 by Bank Muscat for the fourth time. 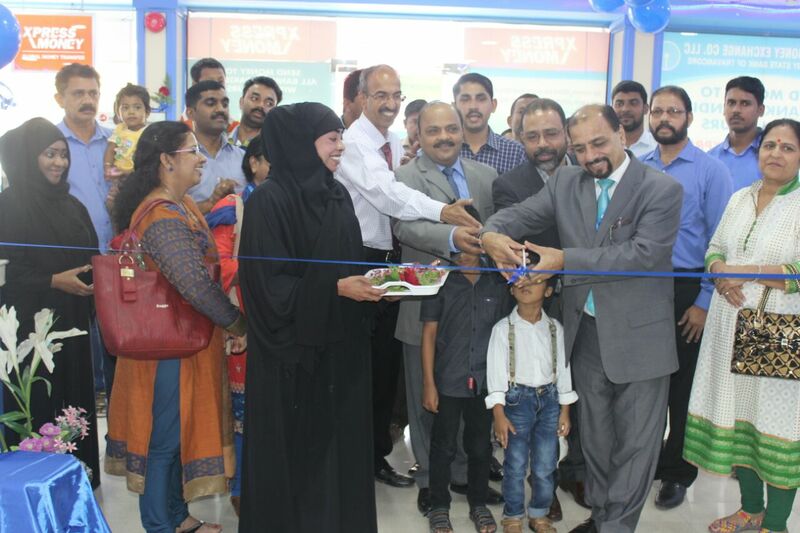 INAUGURATION OF NEW SARA BRANCH IN BURAIMI GOVERNORATE. 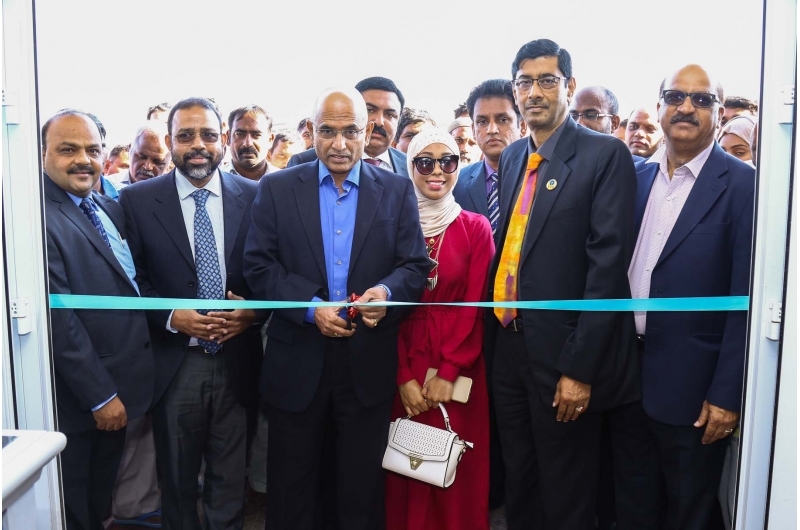 INAUGURATION OF MAHDHA BRANCH IN BURAIMI GOVERNORATE. 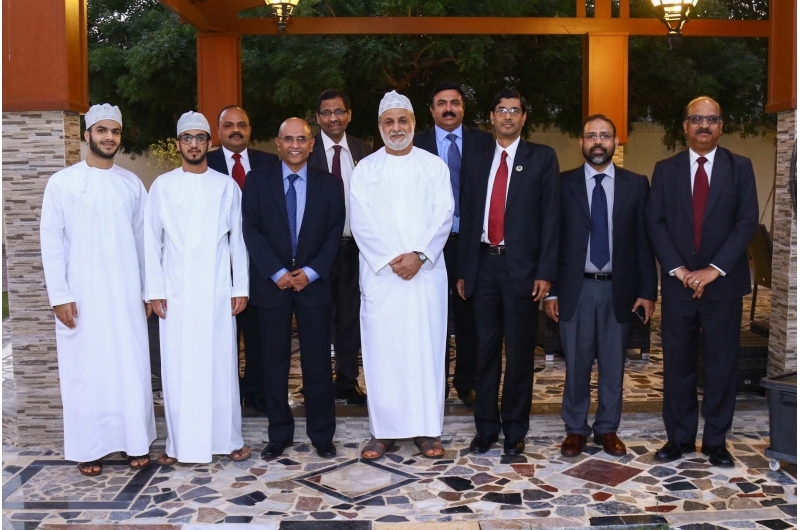 Global Money Exchange MD & GM with HE Munu Mahawar, Ambassador of India@Indian Embassy -Muscat. 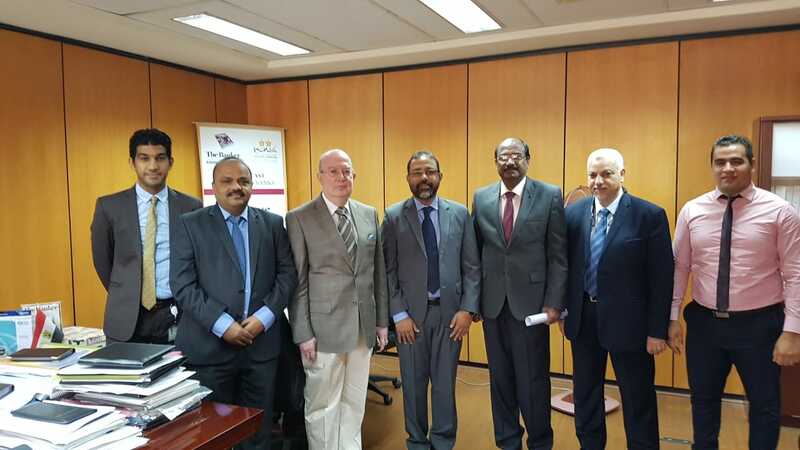 Global Money Exchange MD & GM with Top Officials of Banque Du Caire -Egypt. 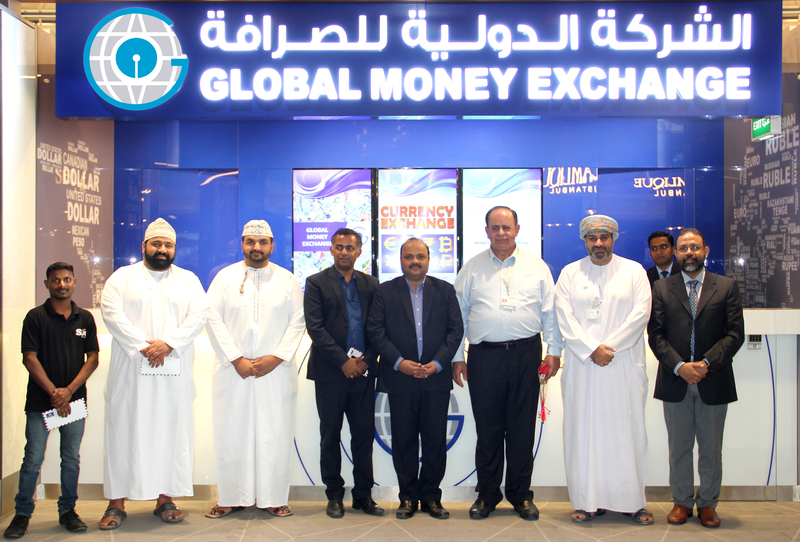 Global Money Exchange Rustaq Branch shifted to new premises today (28.09.2018). 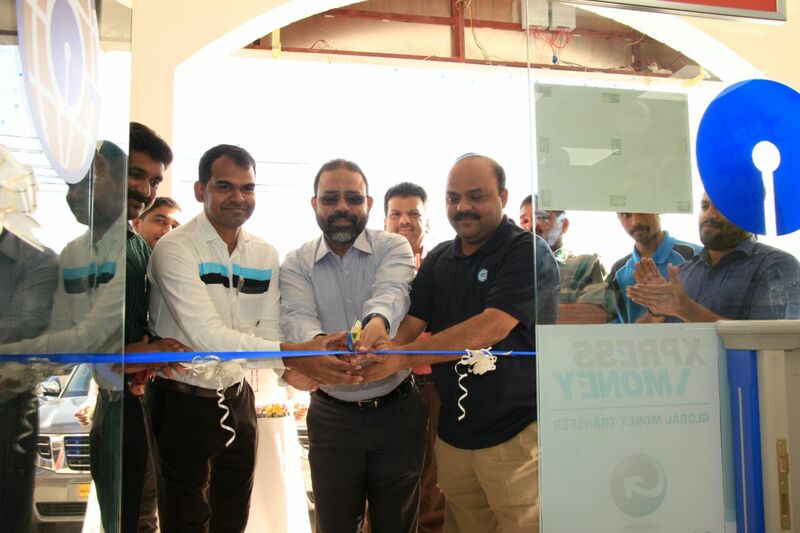 MD & GM inaugurated the new office. OOREDOO prepaid and post paid bill payments through our Branches launched on 30/09/2018 @ Muscat. 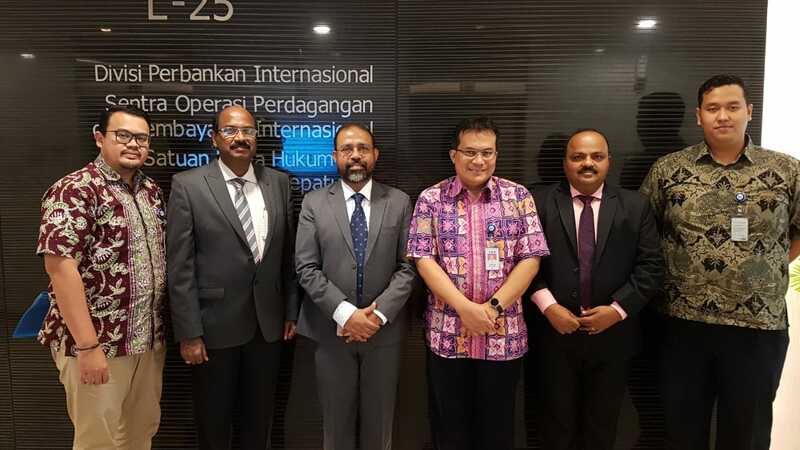 Global Money Exchange MD & GM with Top Officials of Bank Central Asia - Indonesia.. 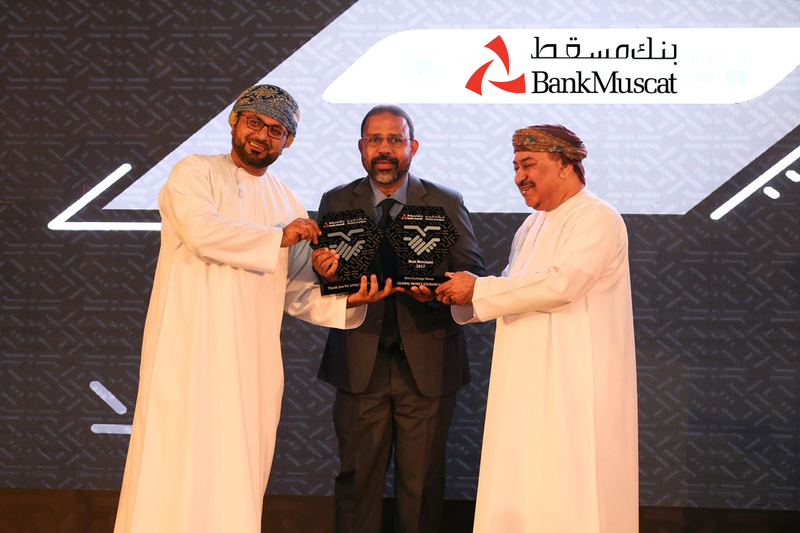 Awarded BEST EXCHANGE HOUSE 2017 by Bank Muscat for the third time in a row. 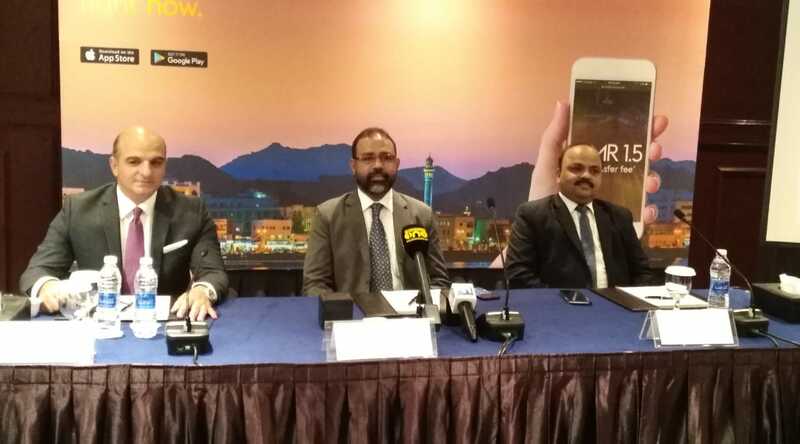 Digital Money Transfer facility (Mobile application) in association with Western Union rolledout @26/9/2018 at a Function held in Hotel Intercontinental, Muscat.. 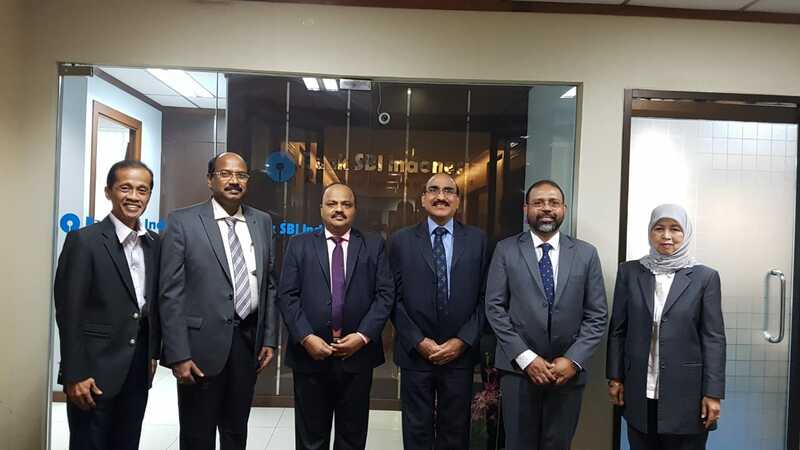 Global Money Exchange MD & GM with Top Officials of SBI Indonesia - Jakarta . 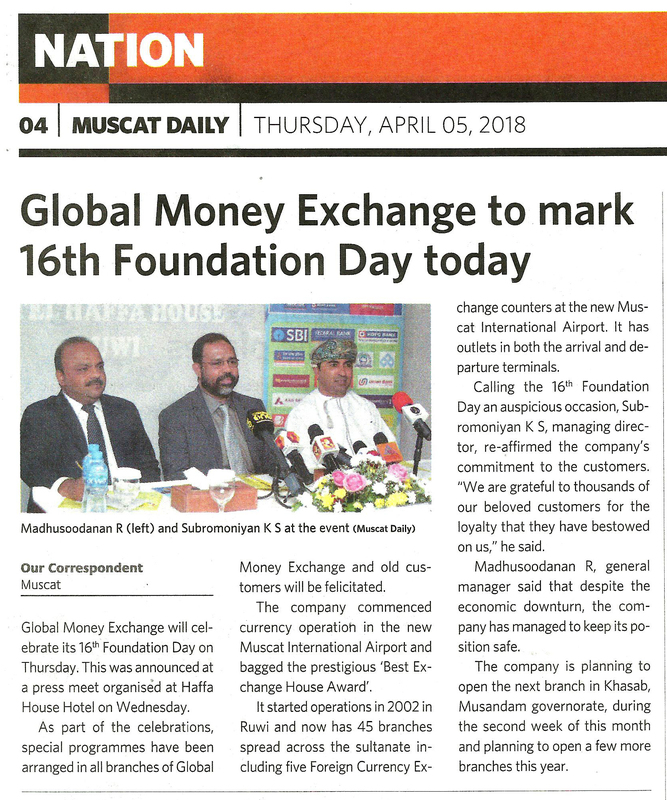 Global Money Exchange MD & GM with Oman Airport Officials for the Inauguration of Remittance Business at the New Muscat International Airport. 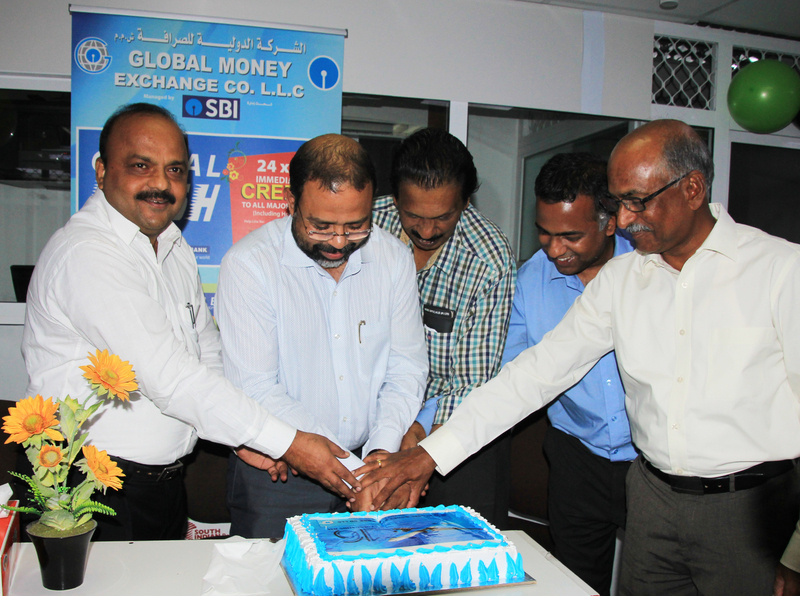 Global Money Exchange MD & GM with Top Officials of KSFE(Chit Remittance Tieup)-Dubai. 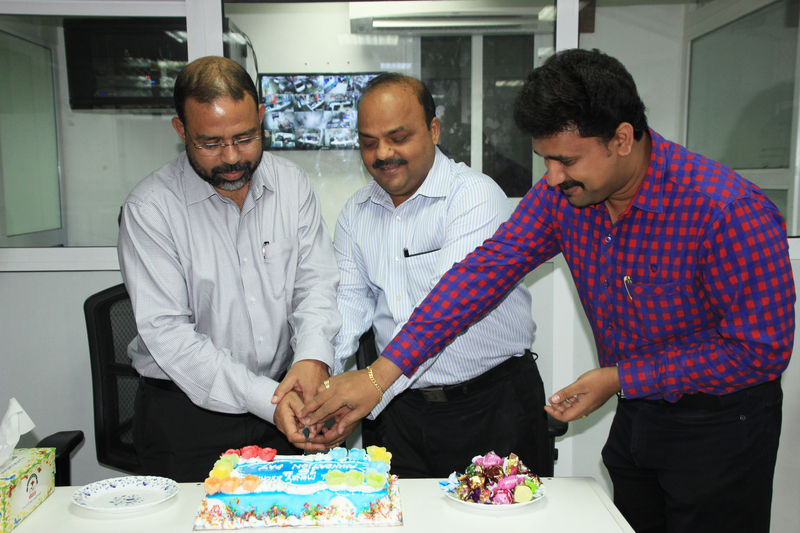 16th Foundation Day Celebration @ Head Office. 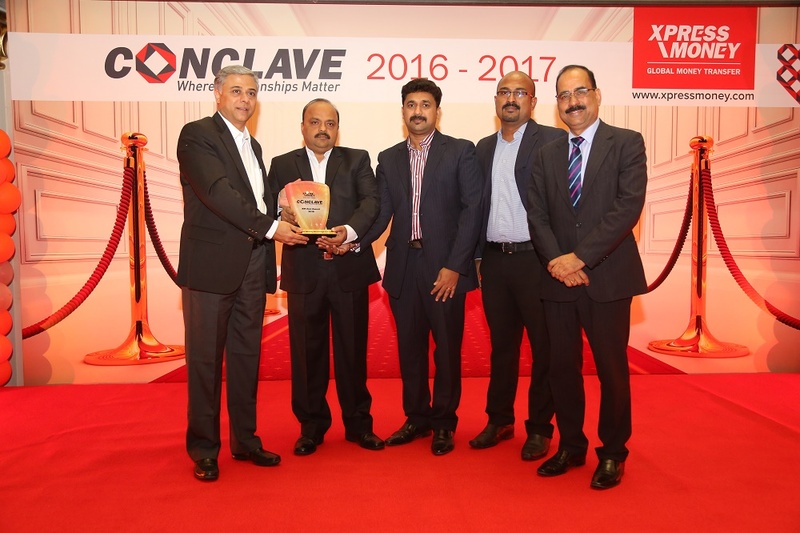 Xpress Money's Champion of the year 2017. 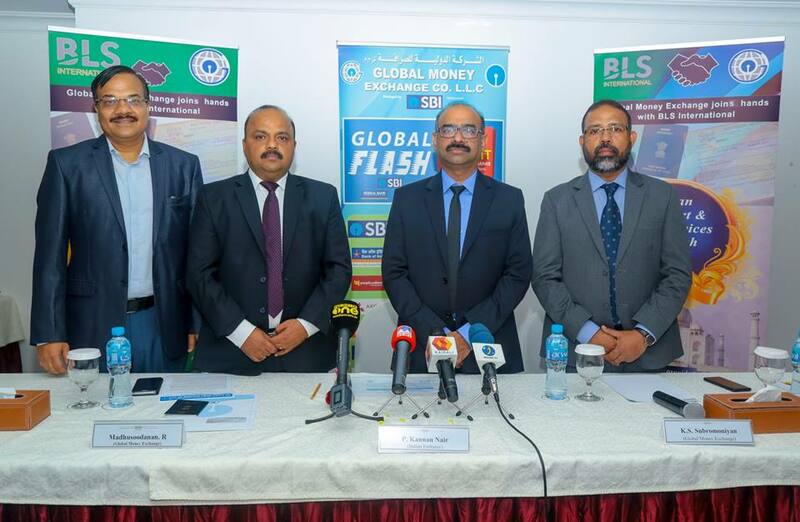 Global Money Exchange MD & GM with BLS Officials for the Inauguration of Indian Passport Services through Global Money Exchange @ selected Branches made available w.e.2nd Sept 2018. Services inaugurated by Sri. 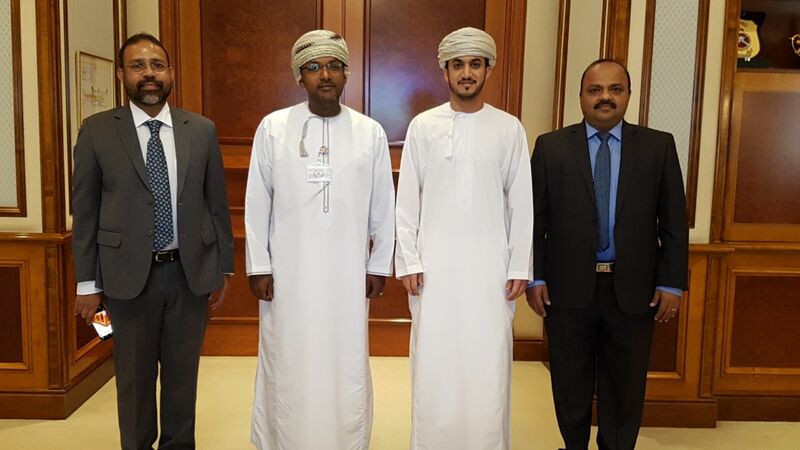 P. Kannan Nair, Second Secretary(Consular section), Indian Embassy, Muscat @ Ruwi Muscat. 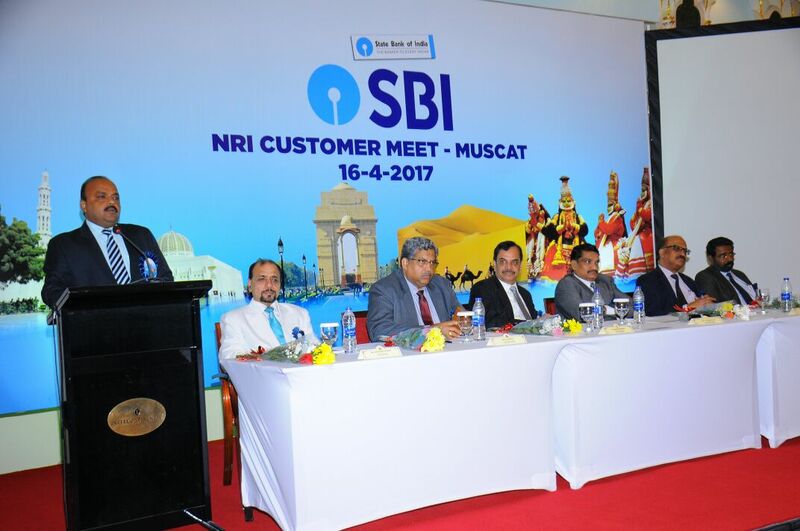 SBI NRI CUSTOMER MEET-MUSCAT ON 16-04-2017 . 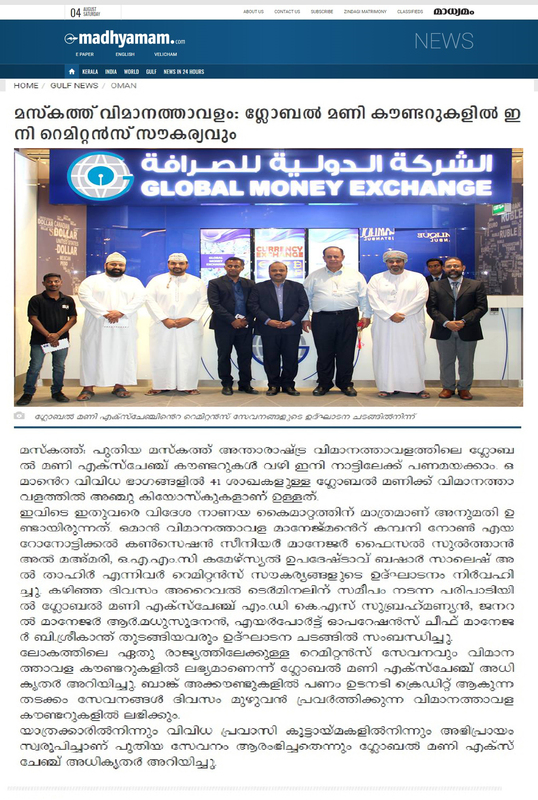 Global Money Exchange Barka Branch shifted to new premises today (09.11.2018). MD & GM inaugurated the new office. .
INAUGURATION OF AL MAZIYUNA BRANCH. 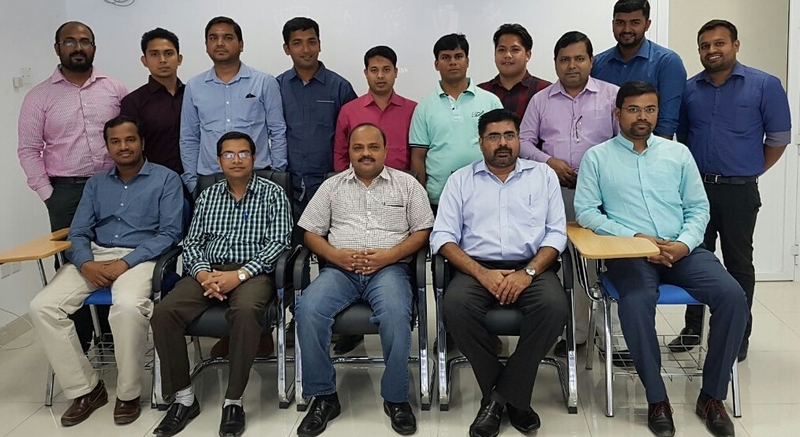 15th FOUNDATION DAY CELEBRATION AT HEAD OFFICE. 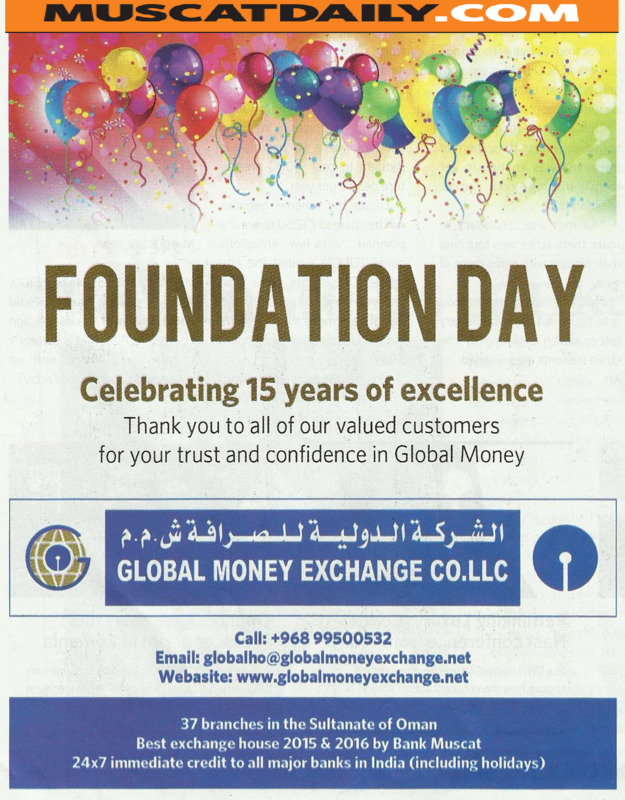 IN PRINT - GLOBAL MONEY EXCHANGE COMPANY CELEBRATE ITS 15th YEAR. 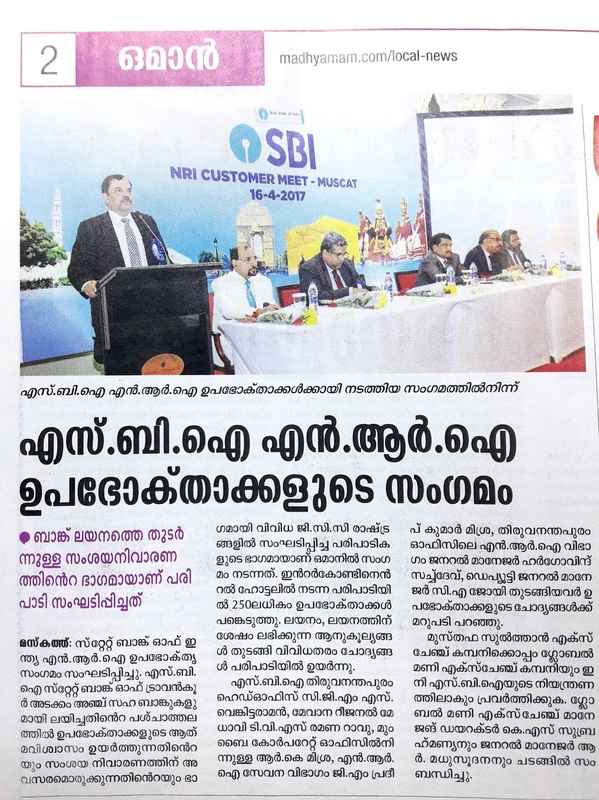 IN PRINT- MADHYAMAM ON 22-04-2017-SBI NRI CUSTOMER MEET-MUSCAT . 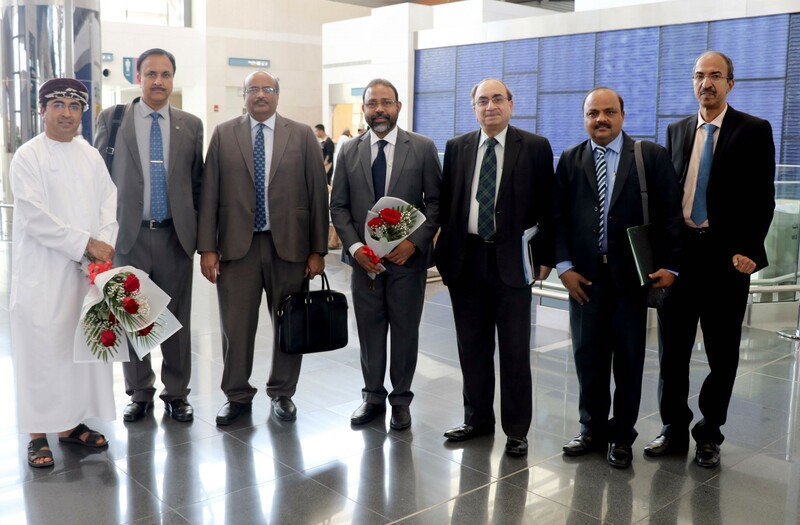 MD & CEO of Islami Bank Bangladesh Ltd. & other Officials visit to Global Head Office. 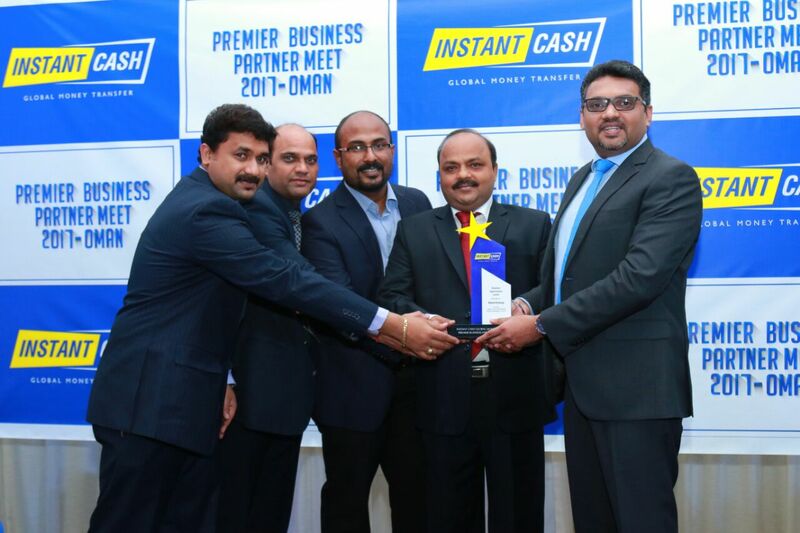 Business Appreciation Award from Instant Cash. 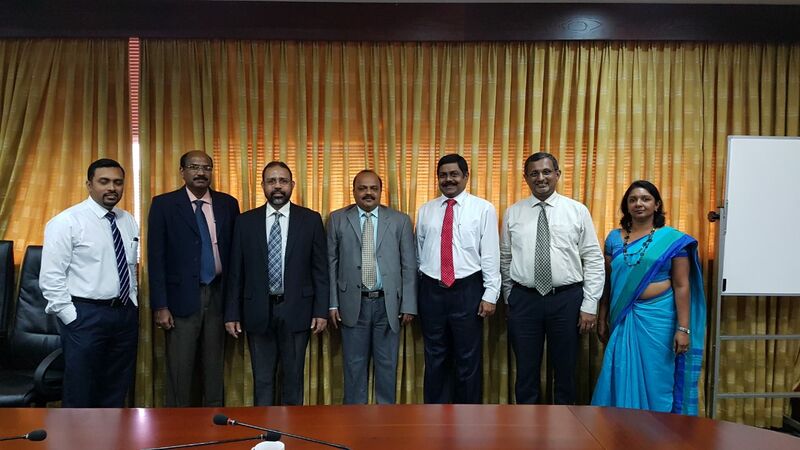 Global Money Exchange MD & GM with Top Officials of DFCC Bank Ltd at Colombo. 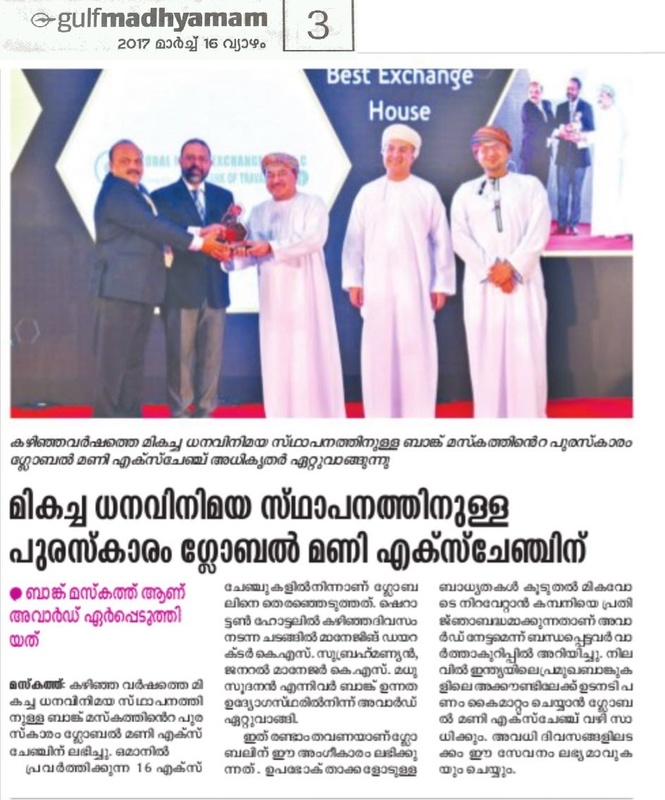 IN PRINT - GLOBAL MONEY EXCHANGE COMPANY WINS THE �BEST EXCHANGE HOUSE 2016� AWARD . 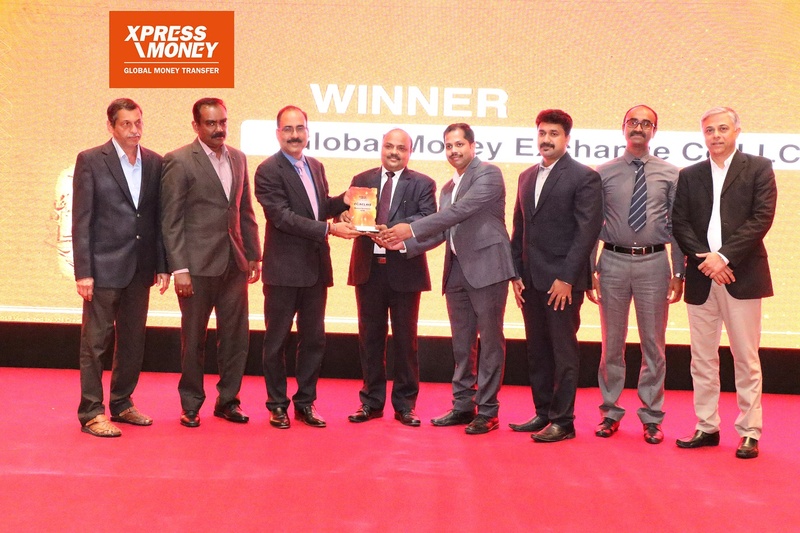 IN PRINT - GLOBAL MONEY EXCHANGE COMPANY WINS THE �BEST EXCHANGE HOUSE 2016� AWARD. 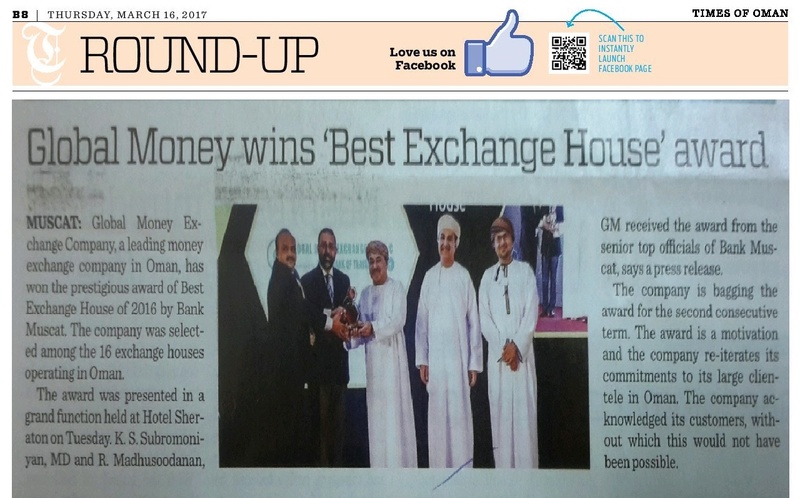 IN PRINT -GLOBAL MONEY EXCHANGE COMPANY WINS THE �BEST EXCHANGE HOUSE 2016� AWARD . 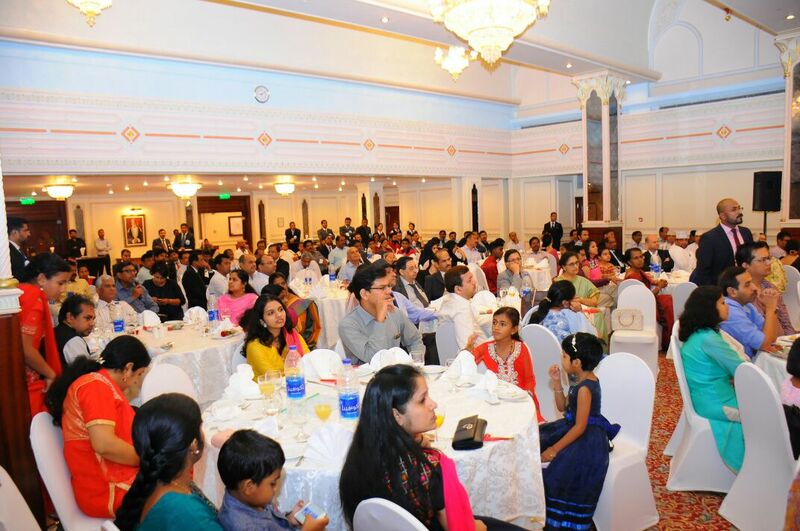 Expatriate Meet held on 14/03/2017 at Park Way Hotel, Ruwi. 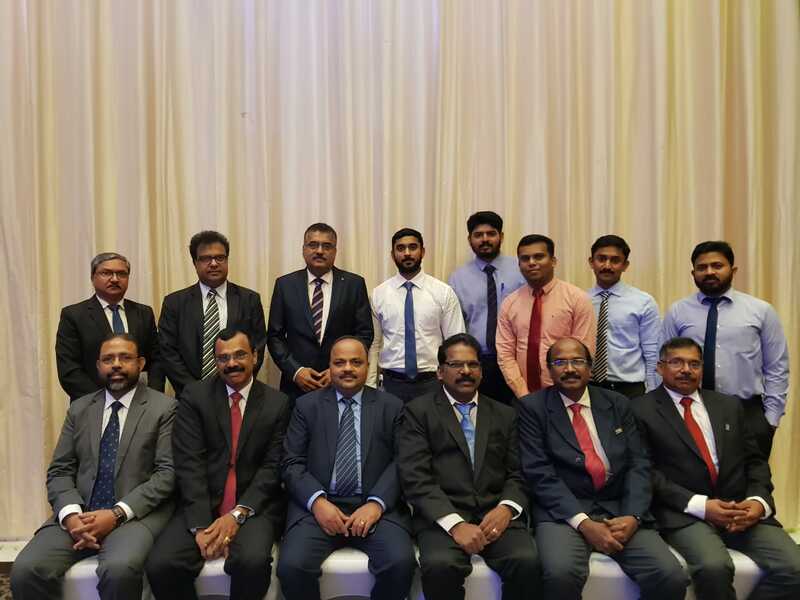 GLOBAL HEAD OFFICE TEAM WITH SRI.HARGOVIND SACHDEV, GENERAL MANAGER, STATE BANK OF TRAVANCORE. 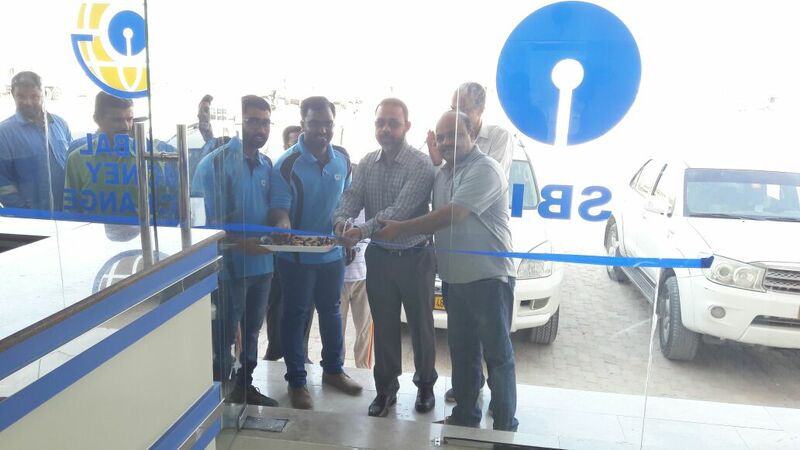 OPENING OF OUR FIRST REGIONAL OFFICE @ SALALAH - INAUGURATED BY SBT GENARAL MANAGER MR.HARGOVIND SACHDEV. 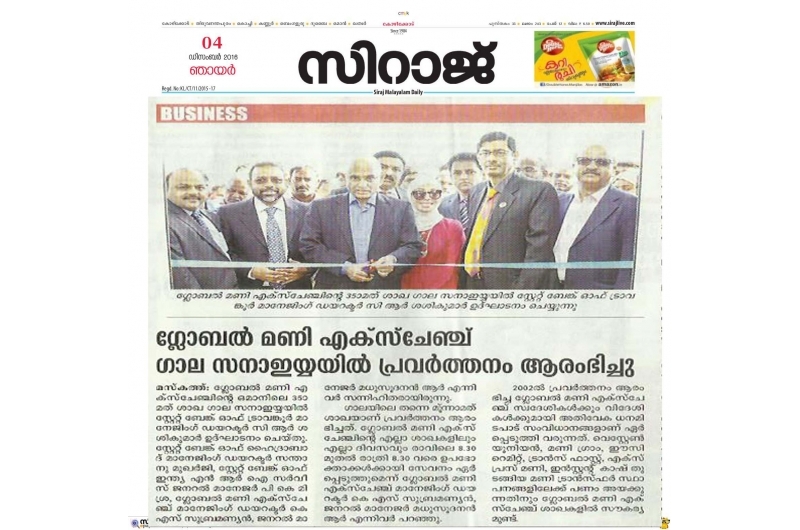 NEW PREMISES INAUGURATION OF IBRA BRANCH ON 24-02-2017. 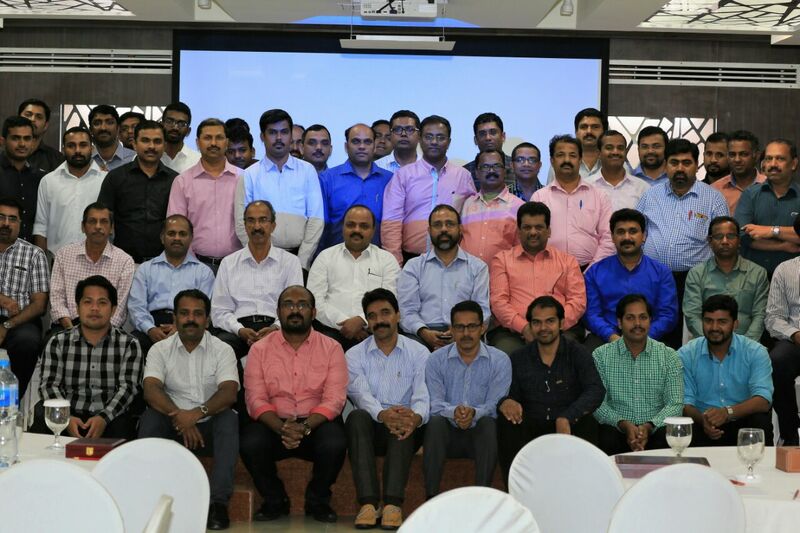 Branch Manager's Conclave On 18-02-2017. 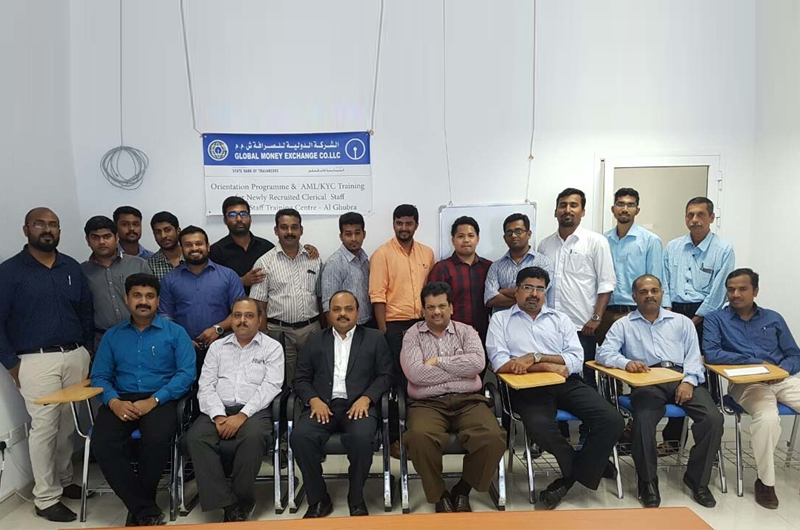 Orientation Programme and AML/KYC training for newly recruited clerical staff. 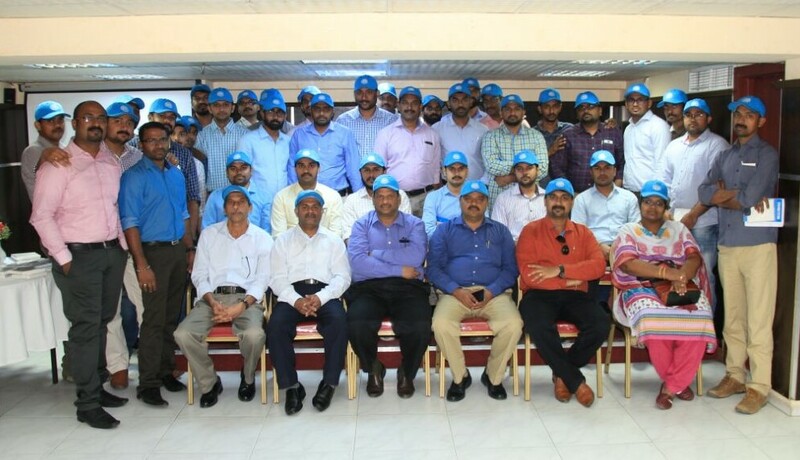 Head Office Team Global with Sri. 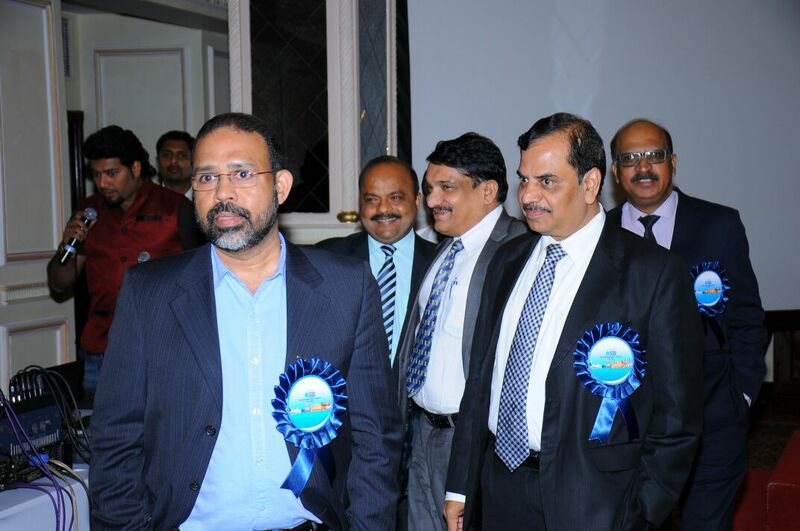 M.K Bhattacharya, CGM, STATE BANK OF TRAVANCORE. 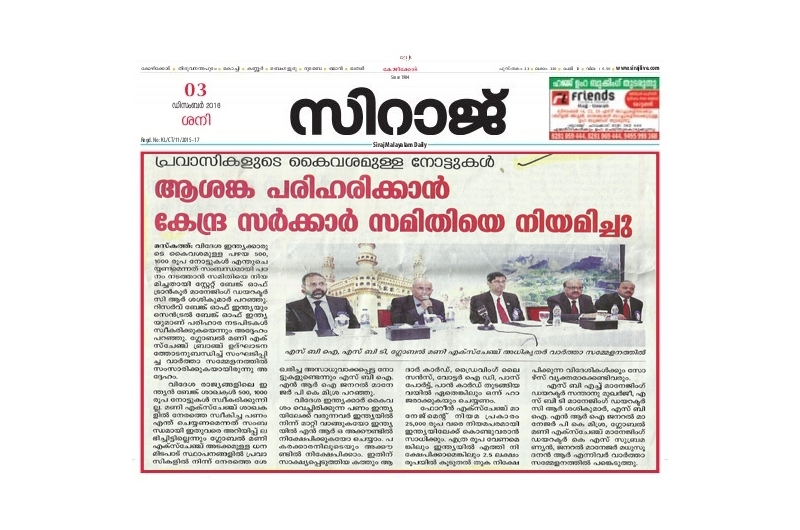 IN PRINT - Global Money enters remittance arrangement with Social Islami Bank, Bangladesh. 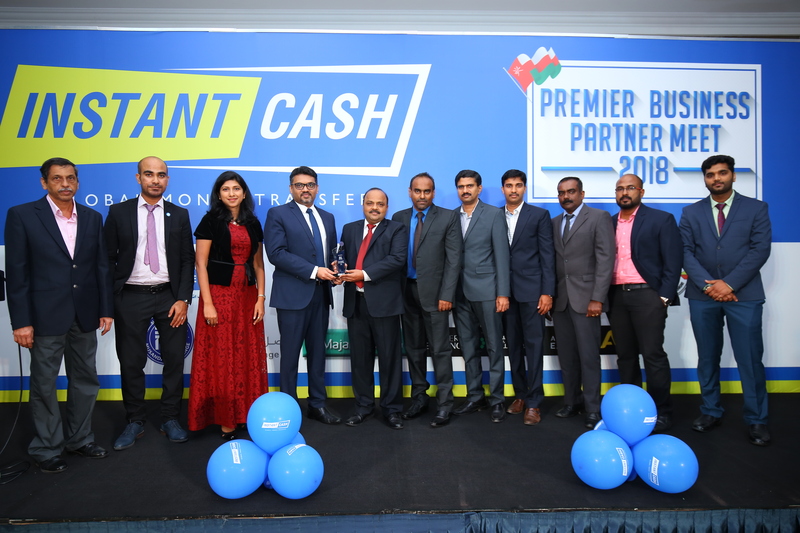 Global Money Exchange MD and GM with CMD Eastern Bank Ltd, Bangladesh. 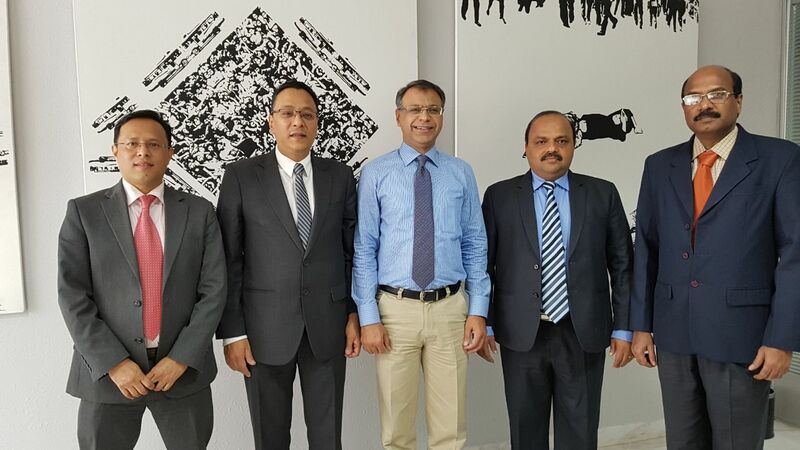 Global Money Exchange MD and GM with MD and top officials of Islami Bank of Bangladesh. 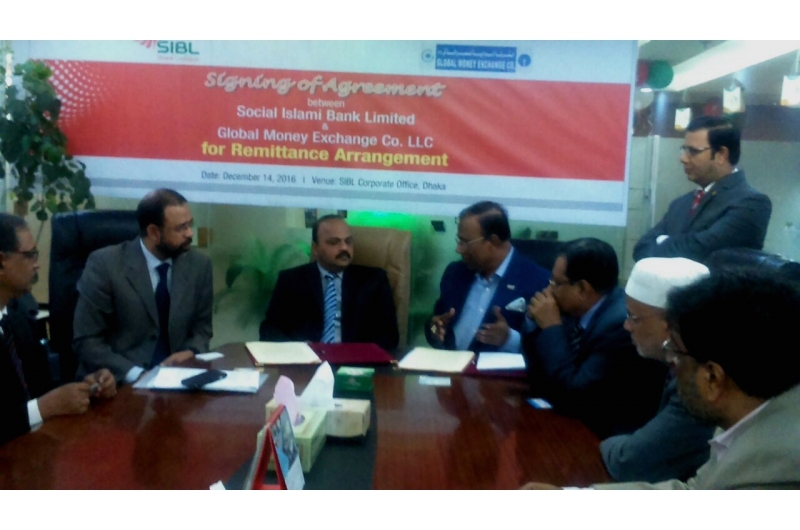 Global Money and Social Islami Bank, Bangladesh enter into remittance agreement. 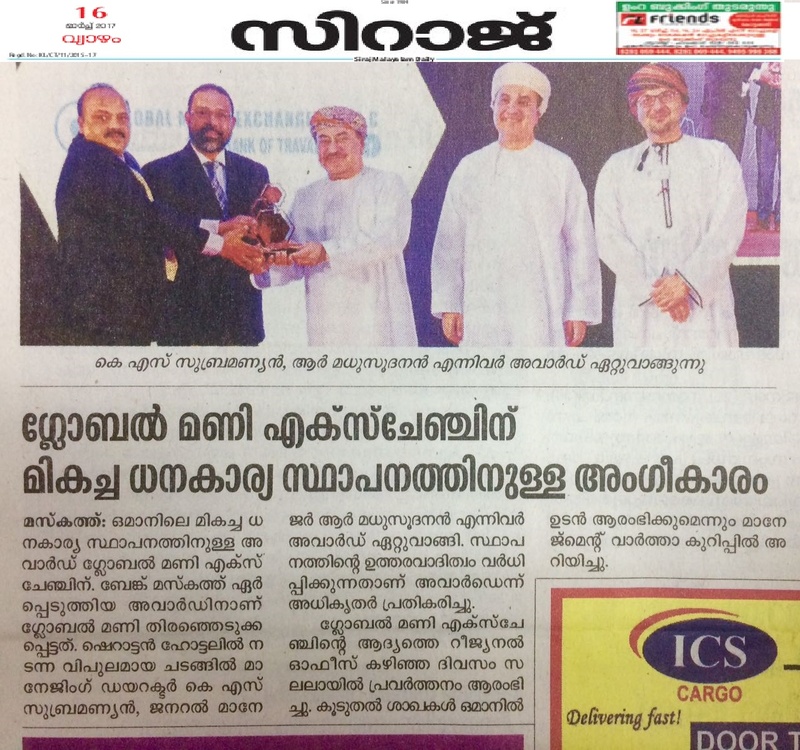 IN PRINT - Opening of our 36th branch at Ghala Sanayyah. 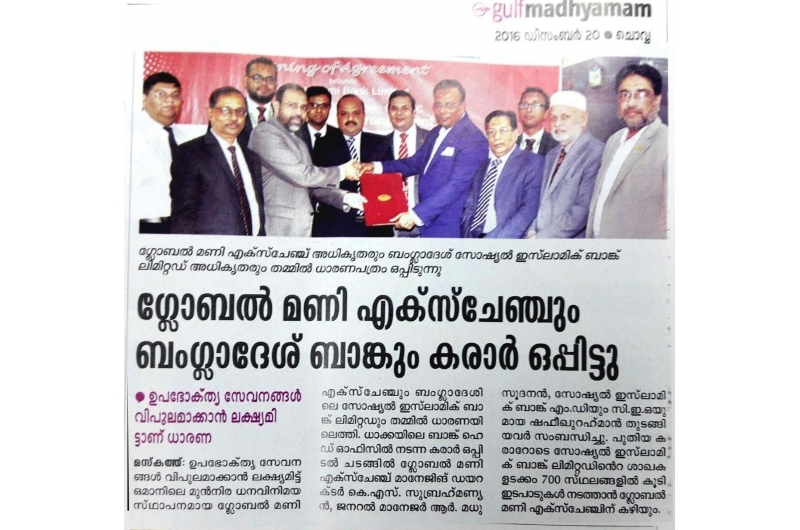 Inaguration of Ghala Sanayyah branch by Sri. 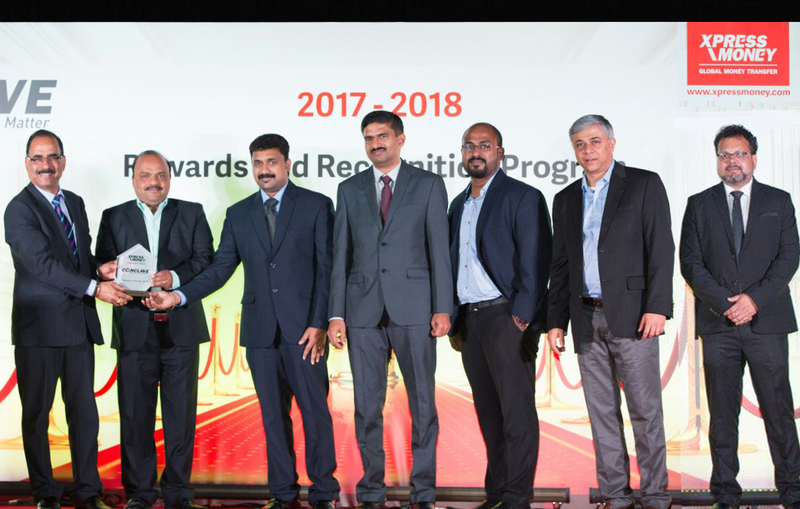 Sasikumar C R, Managing Director, SBT. 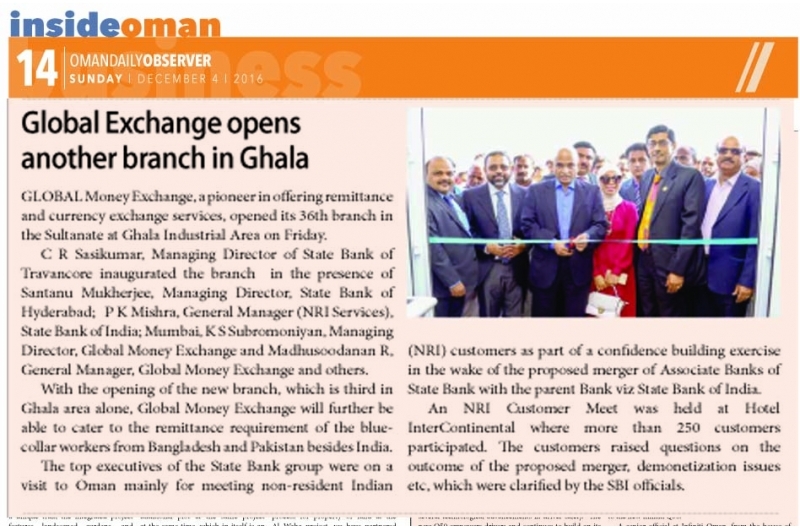 IN PRINT - NRI customer meet arranged by Global Money Exchange. 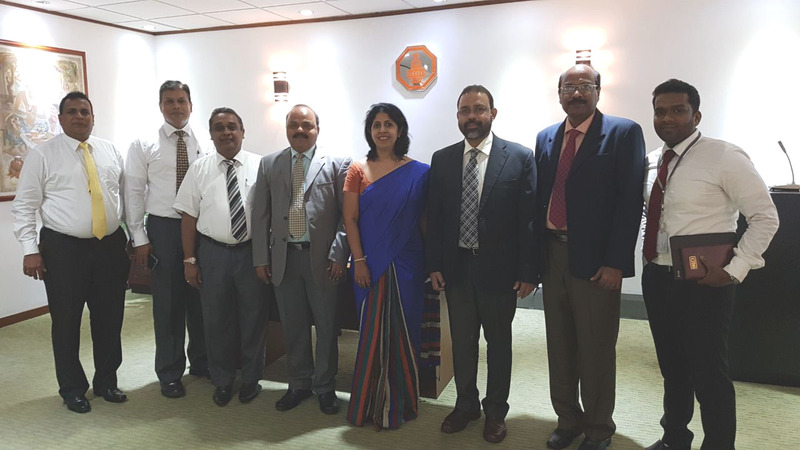 State Bank Executives with Global Promoters. Sri. 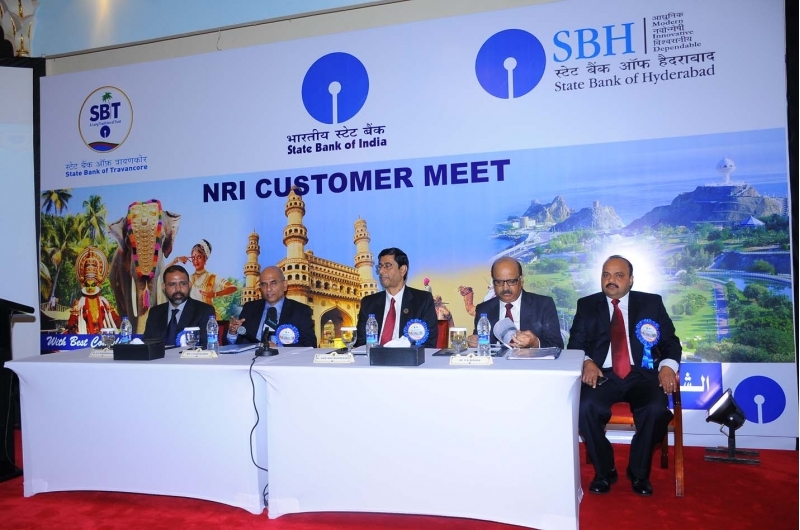 Sasikumar C R, Mananging Director, SBT addressing NRI customer meet. 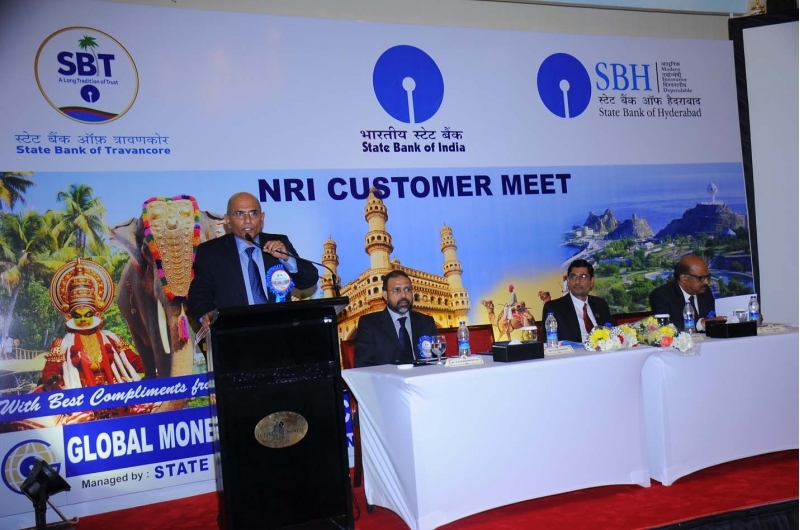 NRI Customer meet conducted by Global Money Exchange. 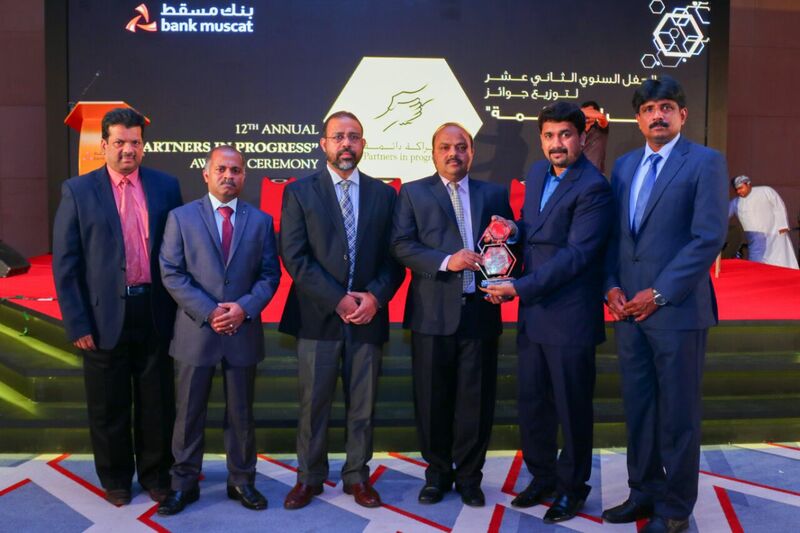 With Mr. Indra Mani Pandey, the Indian Ambassador to Sultanate of Oman. Copyright � 2017 Global Money Exchange Company LLC. All rights reserved.